Is your office seeking new ways to engage employers with your career center? Is your career center staff seeking new ways to stay on top of human resource trends and understand what employers are seeking in new hires? 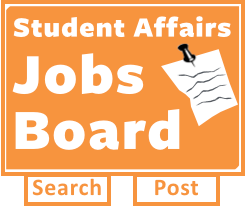 If yes, it’s time to consider creating an Employer Advisory Board for your university’s career center! The Ulmer Career Management Center at the University of Louisville College of Business created an employer advisory board over five years ago. The board serves to engage key employers and have conversations about how to meet both their needs and our students’ needs when it comes to hiring. It has also given us a direct line to some of the top companies in Louisville and someone to turn to with questions. The members of our advisory board volunteer and give back to the career center by helping out with mock interviews, resume reviews, employer panels, and more. How would you like your board to be structured? What is the mission of your career services advisory board? How many members would you like on the board? After deciding what structure best fits your organization, you can begin the next step of selecting members to be on the board. I would suggest that you have a mix of employers, one to two faculty members, and one to two students. Our advisory board currently has 20 members including three career center staff members, one faculty member, and 16 employers. Prior to inviting members to participate, take some time with your career center team to decide member guidelines. What will you expect from your members? How many meetings are members allowed to miss? How many events and activities will board members be required to attend? What is the time commitment and term limit for board members? Are they on the board for one year or longer? What do the members want from the meetings? Why should they attend? Will you have guest speakers at every meeting? Be respectful of your member’s time commitment and start and finish meetings on time and follow the agenda. After each meeting, have the career center team review the meeting minutes and send them out to all board members in a timely manner. You’ll most likely have 1-2 people in charge of managing the advisory board. I’ve been running our advisory board for a few years now and below are some tips that have helped me manage the board. 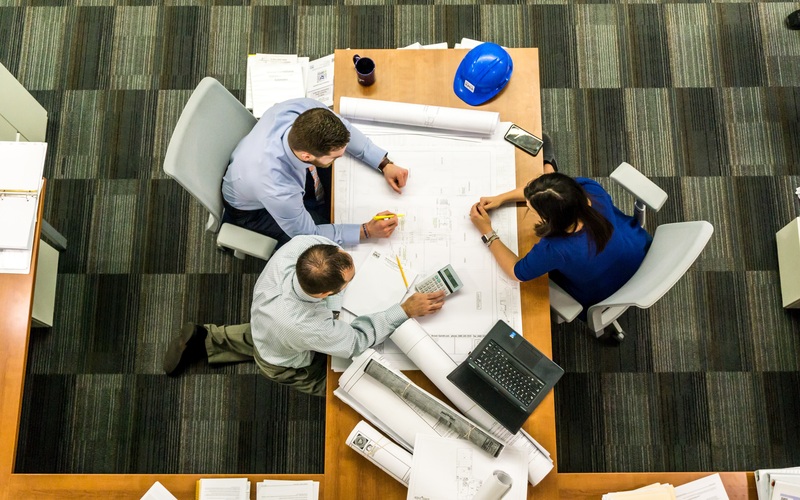 It may take a lot of planning in the beginning to get the board started, but once it’s up and running, an advisory board will be beneficial to both the career center and your board members. Erica Gabbard currently works for the University of Louisville, College of Business, Ulmer Career Center in a role where she connects employers with students and alumni at recruiting events such as business career fairs, on-campus interviews, and many other venues. Erica earned a M.S. in Human Resource Education & Organizational Development and B.S. in Education from the University of Louisville. Erica also assists with career coaching and managing the College of Business MBA Internship program.